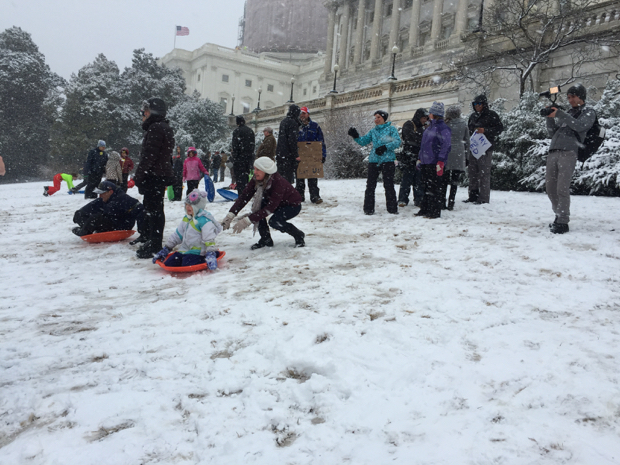 A Capitol Hill sledding ban didn’t stop families from having wintery fun. These snowy scofflaws don’t care what Congress thinks. Photographs by Benjamin Freed. REGINA – SaskPower has announced that they are removing all the smart meters that were installed in the province.The minister responsible for SaskPower Bill Boyd said the utility company will be taking out all 105,000 smart meters around Saskatchewan. In this video Dan Dicks of Press For Truth speaks with Stafan Molyneux of Freedomain Radio about the recent temporary shutdown of his youtube channel which came just days after giving a majorly politicized speech in Amsterdam. Help PFT Cover Bilderberg 2014! Heavily armed cowboys celebrate victory over federal agents who backed down after being surrounded by militia demanding the return of Cliven Bundy’s cattle. The Bureau of Land Management (BLM) retreated from its standoff with Bundy and his militia after attempting to forcibly capture nearly 1,000 of his cattle. The militia demanded the animals’ return to rancher Cliven Bundy. Some protesters were armed with handguns and rifles. Welcome to http://NewWorldNextWeek.com — the video series from Corbett Report and Media Monarchy that covers some of the most important developments in open source intelligence news. What’s unique about this win though, is the sincerity and quick action of the council. Middleton is a little city, with a big heart. The 2012 NDAA, or National Defense Authorization Act, contains two provisions, sections 1021 and 1022, which violate over 14 provisions of the U.S. Constitution. These sections, known as the detention provisions, allow for the indefinite military detention of any person, including an American citizen, without charge or trial. Further, they allow for the extrajudicial execution, torture, and rendition of any person held in military custody, as well as the lockdown of American cities under military control.